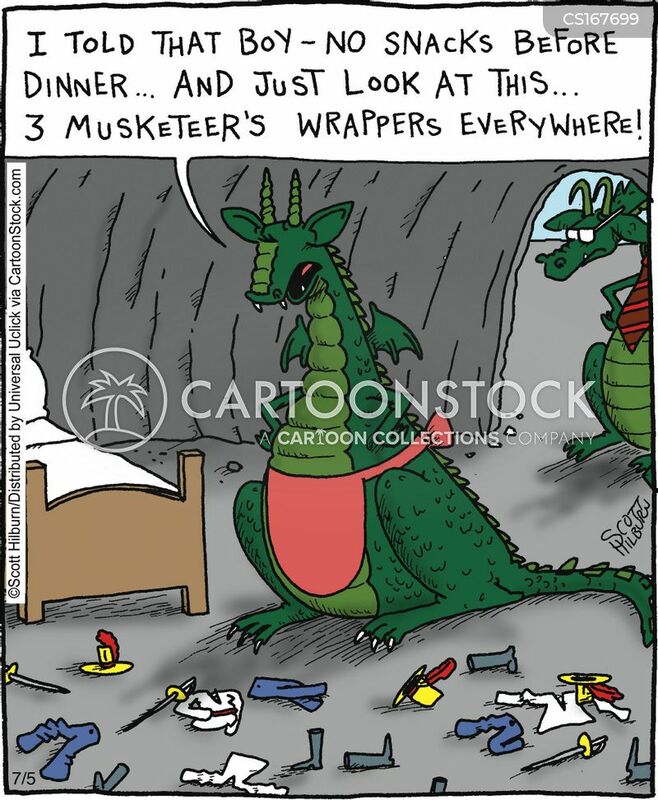 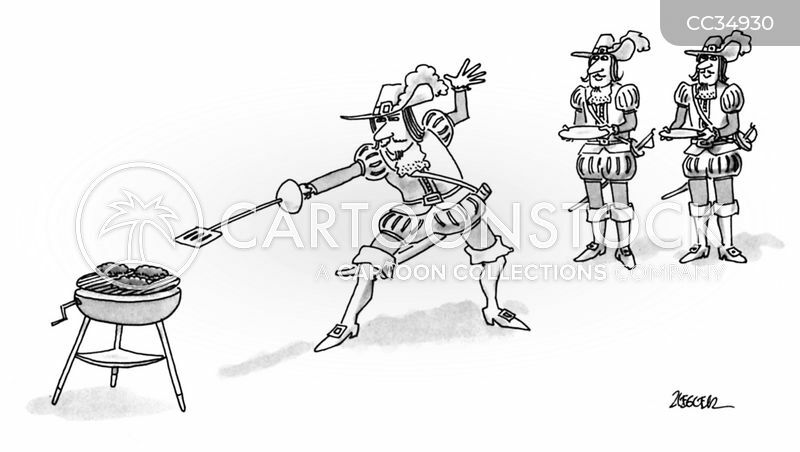 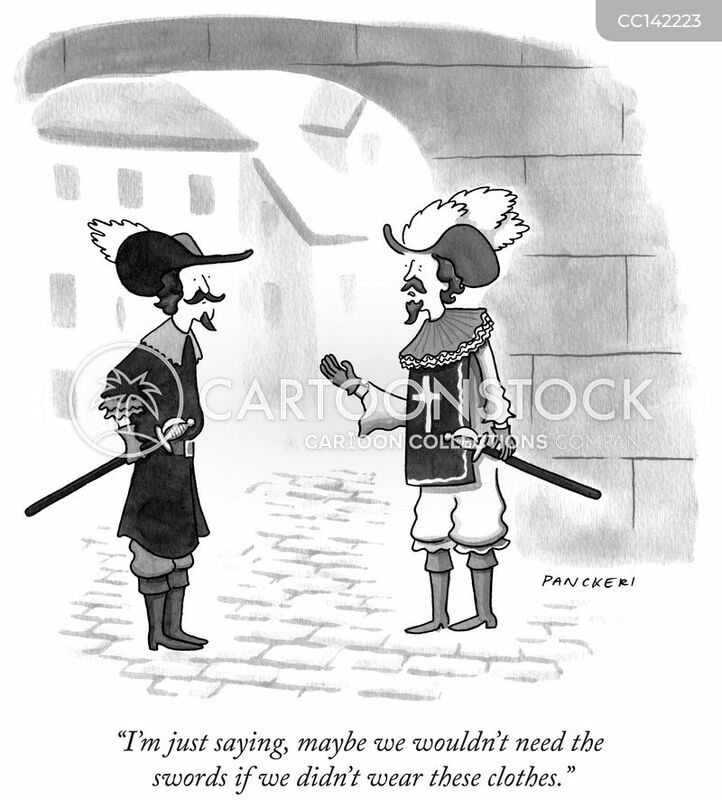 "I'm just saying, maybe we wouldn't need the swords if we didn't wear these clothes." 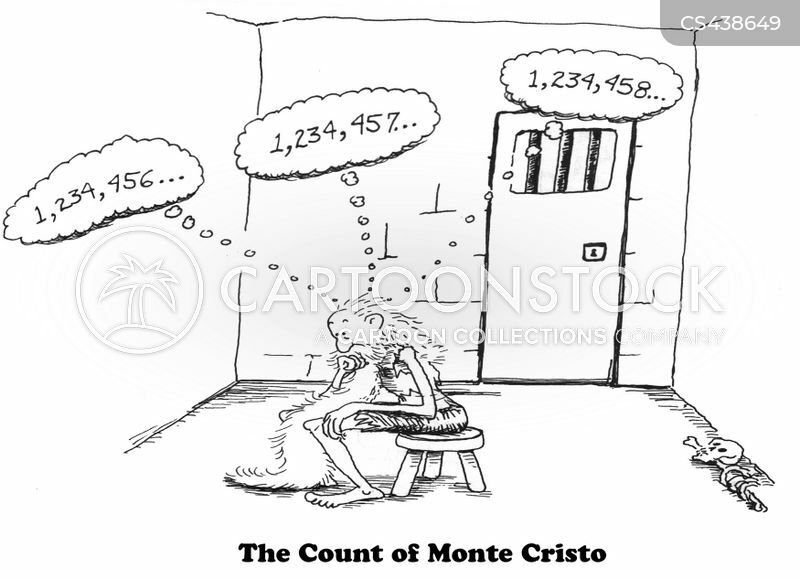 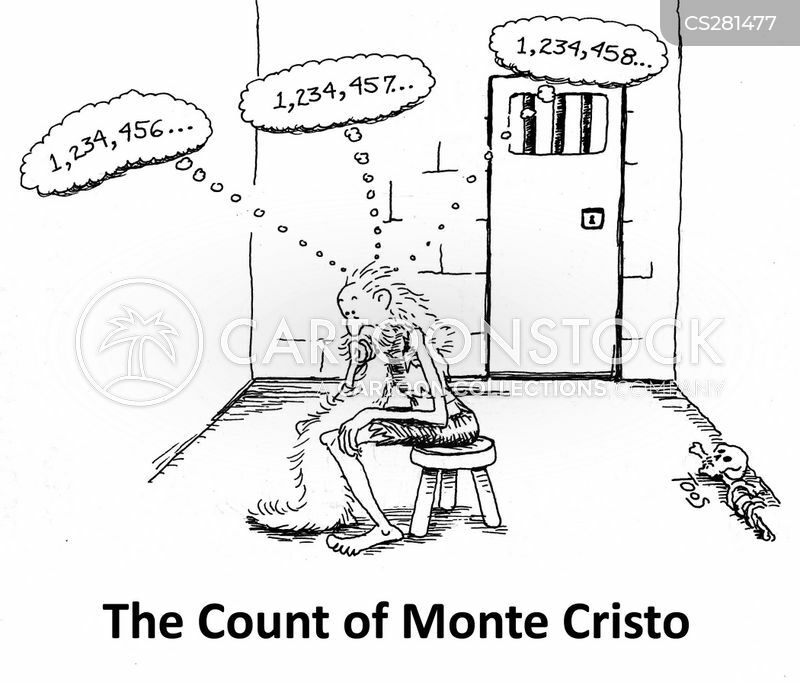 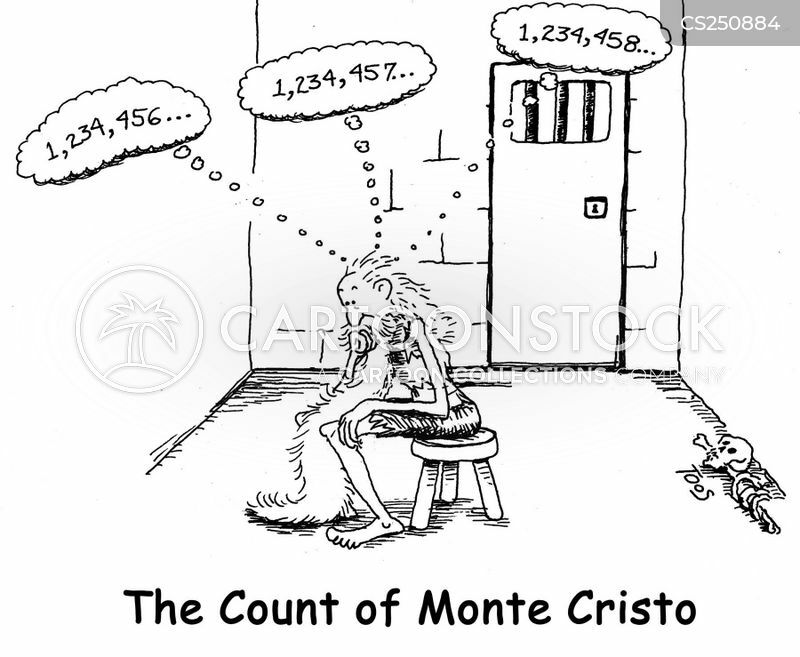 The Count of Monte Cristo. 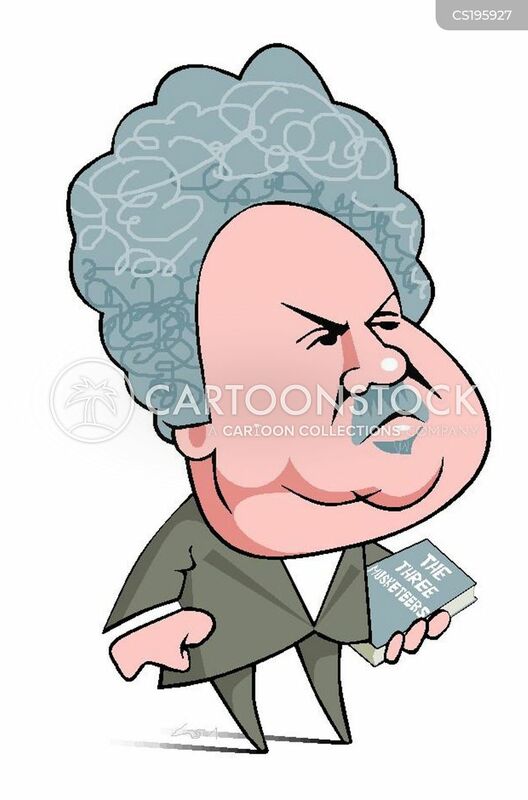 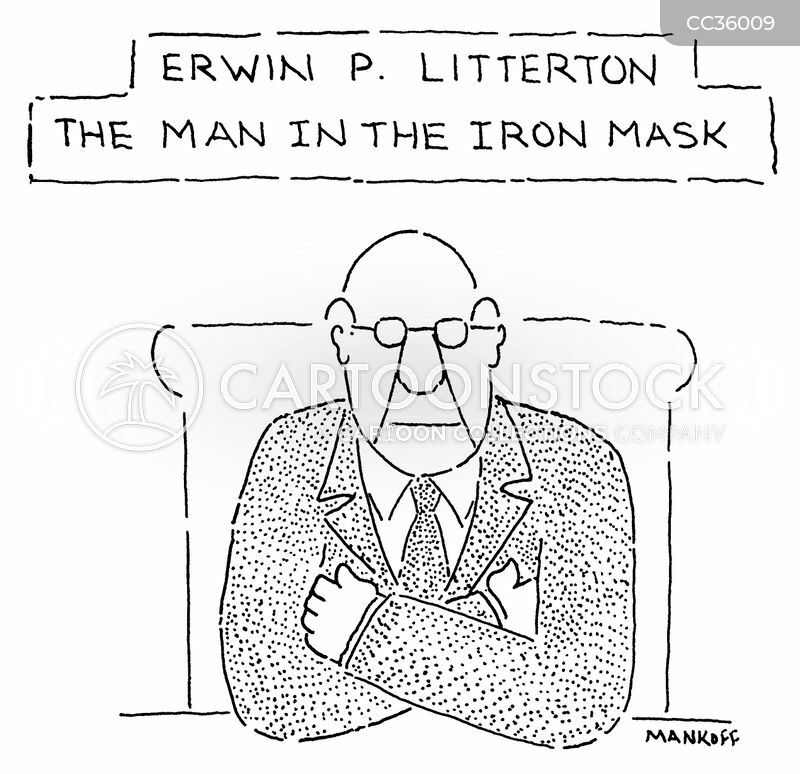 The Man in the Iron Basque! 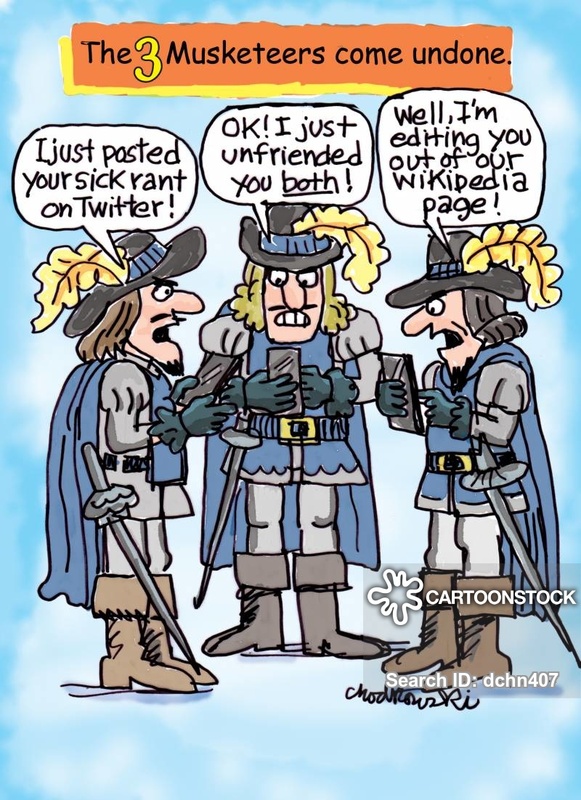 The 3 Musketeers come undone. 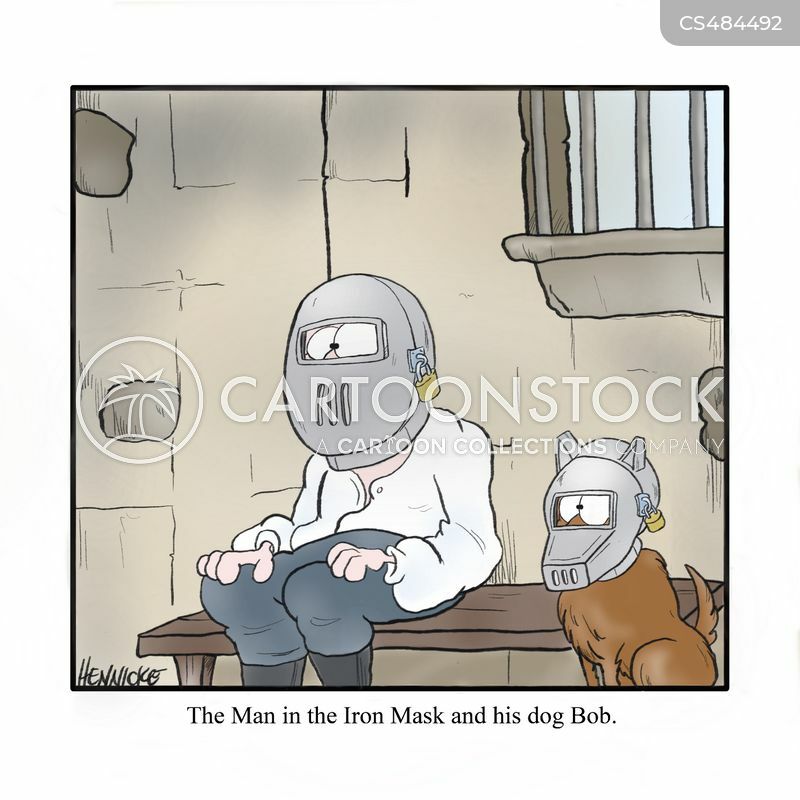 The Man in the Iron Mask and his dog Bob. 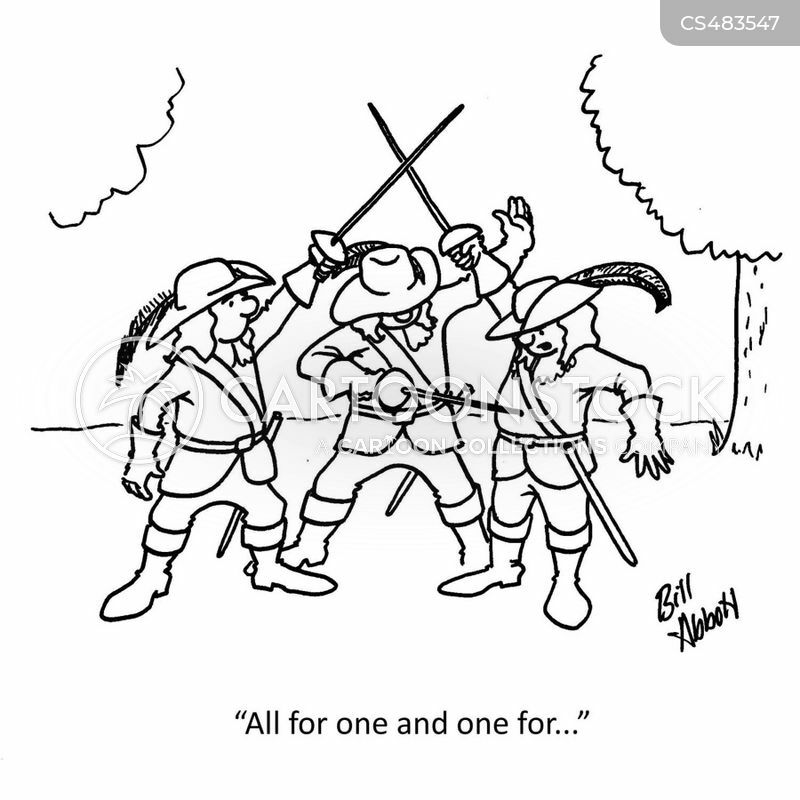 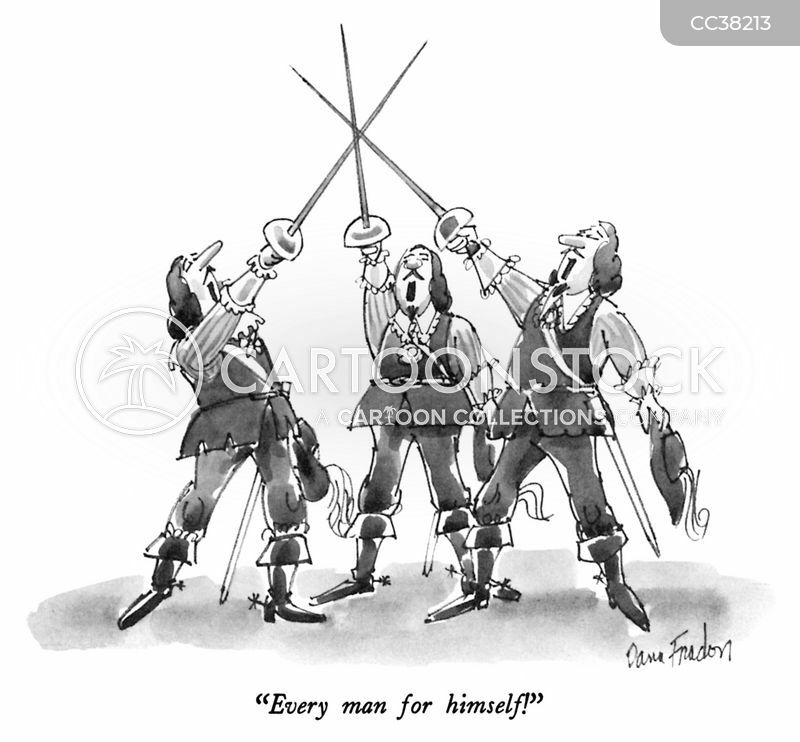 "All for one and one for. 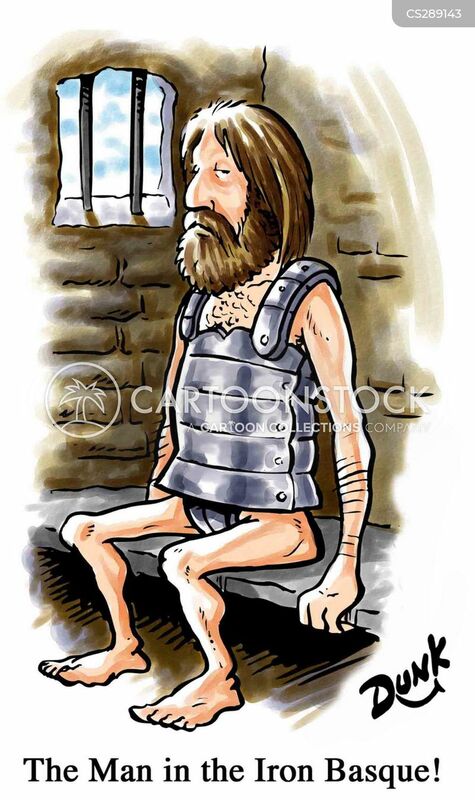 . ."